A control transformer, (also known as an industrial control transformer, or a control power transformer, or even a machine tool transformer), is essentially an isolation transformer that provides excellent voltage regulation. A control transformer is very often designed to produce a high level of secondary voltage stability during brief periods of overload condition, otherwise typically known as “inrush current”. 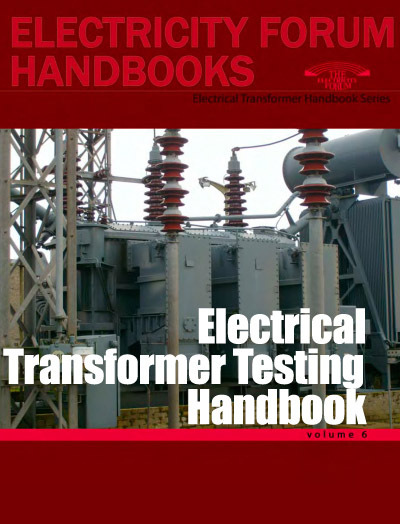 Most transformer products control power from higher to lower voltages. Transformer suppliers who provide service support solutions for control transformer applications. Control transformers are generally used in an electronic circuit that requires constant voltage or constant current with a low power or volt-amp rating. Various filtering devices, such as capacitors, are used to minimize the variations in the output. This results in a more constant voltage or current. Designed for industrial applications where electromagnetic devices such as relays and solenoids are used, the control transformer maximizes inrush capability and output voltage regulation when electromagnetic devices are initially energized. 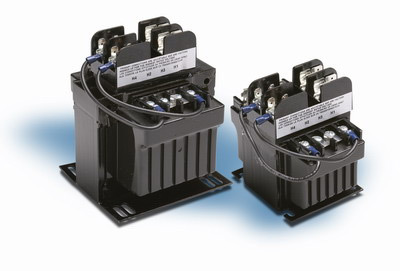 Control transformers incorporate high-quality insulating materials. This insulation is used to electrically insulate turn to turn windings, layer to layer windings, primary to secondary windings and ground. Control transformers are vacuum impregnated with VT polyester resin and oven-cured, which seals the surface and eliminates moisture. Filling the entire unit provides a strong mechanical bond and offers protection from the environment. For proper control transformer specification, three characteristics of the load circuit must be determined in addition to the minimum voltage required to operate the circuit. These are total steady-state (sealed) VA, total inrush VA, and inrush load power factor. Total steady-state (sealed) VA is the volt-amperes that the transformer must deliver to the load circuit for an extended period of time — the amount of current required to hold the contact in the circuit. Total inrush VA is the volt amperes that the transformer must deliver upon initial energization of the control circuit. Energization of electromagnetic devices takes 30…50 milliseconds. During this inrush period, the electromagnetic control devices draw many times normal current — 3…10 times normal is typical. Inrush load power factor is difficult to determine without detailed vector analysis of all the load components. Such an analysis is generally not feasible. Therefore, a safe assumption is 40% power factor.